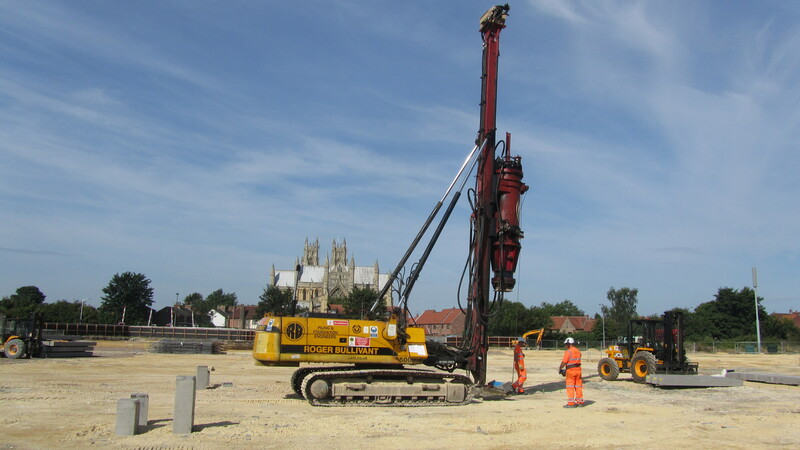 Roger Bullivant is a leading foundation engineering company specialising in the design and construction of foundations for all types of buildings and structures. They operate in a tough commercial environment where margins are very small, and hazards are constantly present for the workforce. The previous owners had an attitude of “can do, just get the job done”, with commercial concerns being the main focus. 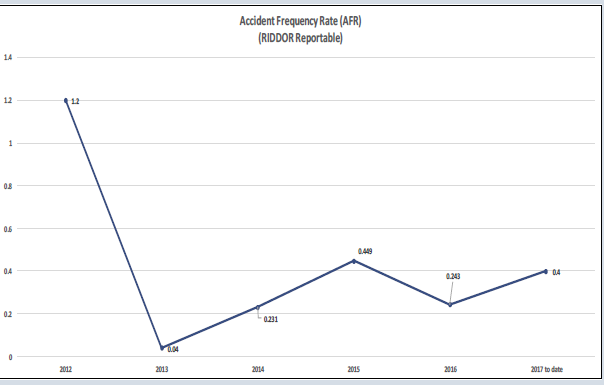 In one year, eleven employees were injured and the number of incidents was increasing. New owners took over and the senior leadership team wanted to deliver a transformational change reflecting their vision of “No Harm to Anyone”; they set themselves a goal to achieve 12 months’ operation with a turnaround performance, without a major incident or any injuries. W2 was commissioned to help support and facilitate this ambition and turnaround project. We held conversations with key clients to seek their insights and areas for improvement. We designed an online climate survey to establish the cultural maturity of the organisation, its strengths and areas for improvement. Every employee was encouraged to engage and give their feedback. The consolidated feedback was communicated unedited to every employee. An alignment workshop of the leadership team resulted in the creation of a renewed vision, strategy and action plan. Everyone attended “No Harm to Anyone” energising workshops and skills development across the company, the MD or HSE Director attended every session in support. Every employee engaged with the opportunity to collaborate on innovation and improvement ideas, building ownership and commitment. The leadership team made field visits every quarter to every site to obtain people’s feedback and listen to concerns and ideas. Our improvement in health and safety has been a tremendous journey over the last two years, and it has taken great commitment from everyone to reach this milestone. Having helped us develop the plan, they then delivered it with some very talented and capable facilitators. Their feedback and follow-up procedures were excellent. Their pursuit of excellence with all of the activities they undertook for us was relentless and continues to be so.